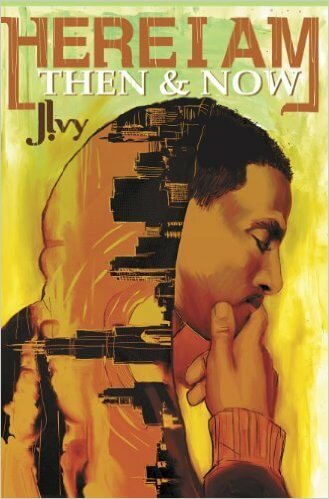 J. Ivy is a hip-hop poet, musician, actor, and speaker. 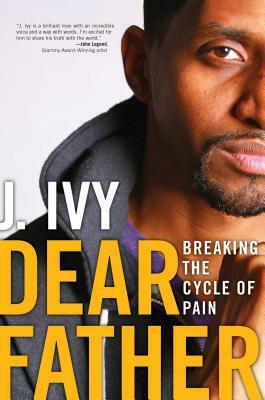 Ivy (James Ivy Richardson II) was born March 3, 1976 in Chicago, Illinois. 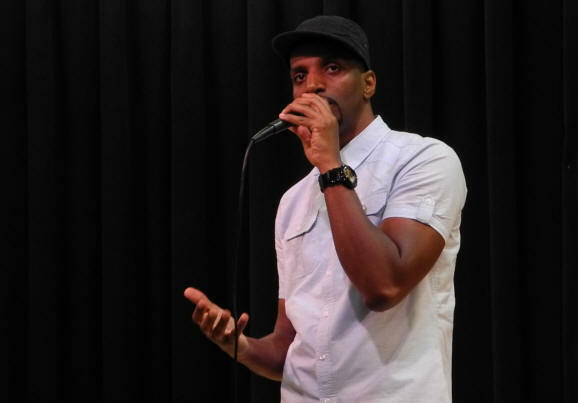 He received a Peabody Award for his performance on Russell Simmons’s Def Poetry, as well as a Grammy Award for his contribution with Jay-Z on Kanye West’s The College Dropout album. J. has also collaborated with John Legend, RZA, The Last Poets, The Roots, Common, Mos Def, The Black Crowes, Bob Dylan, and many more. He supports his community through his Write to Live Academy and the Dear Father Initiative, which encourages young people to explore careers in the arts. Tell us how much you like J. Ivy.